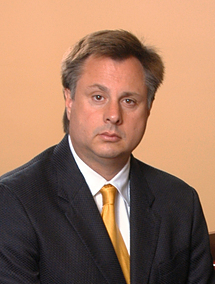 Bill Arowood is one of the Principals of Appalachian Underwriters of Oak Ridge, TN and American Employer Group (AEG). AEG is a full-service Professional Employer Organization and a member of the National Association of Professional Employer Organizations (NAPEO). For more information the services provided you may visit www.appund.com and www.aegpeo.com. AEG is a full-service HR and Payroll outsourcing agency offering co-employment opportunities. Since 1976, Madison Insurance Group has helped clients receive the comfort and security they deserve by providing the highest quality insurance products at a price they can afford. We are the insurance service group. As a member of AIAA, you will have the opportunity to participate in our legislative efforts and influence lawmakers on the issues important to your business. Your voice combined with other independent automotive owners to make a positive impact.